$599. Game Show. Make your guest the star of the show with our face off game system. 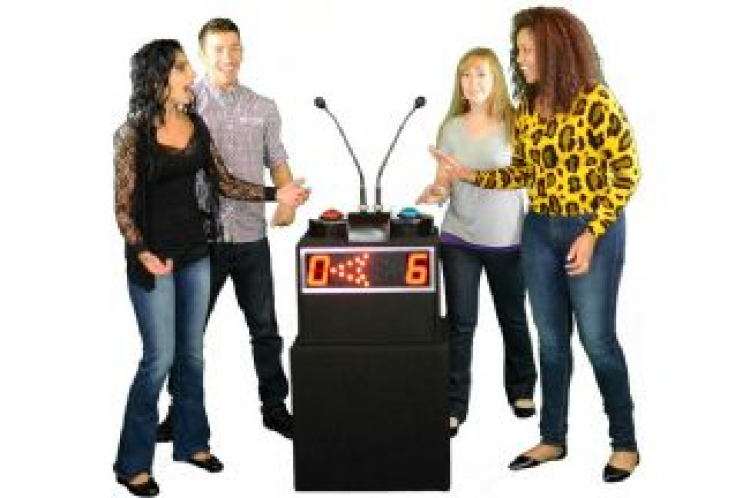 This family feud style game can be used with two teams competing against each other or individuals competing. The standard game show is one hour. 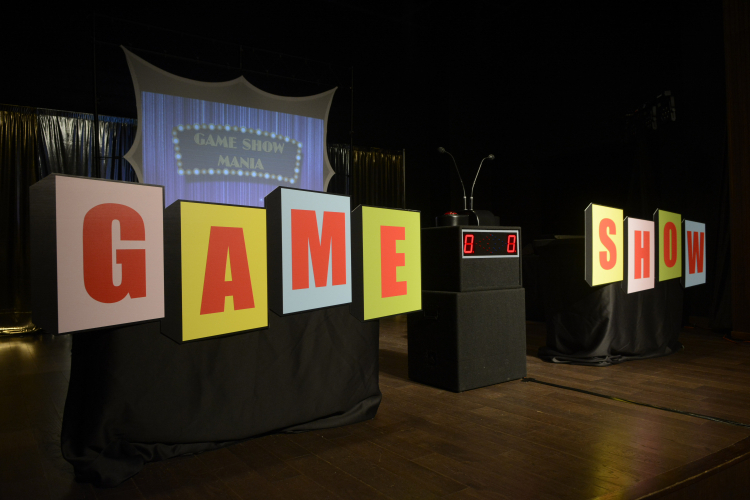 We come with our professional game show equipment, sound and video. Contact us for details about longer shows. This show is great for corporate events, team building, parties, church, school and other events.